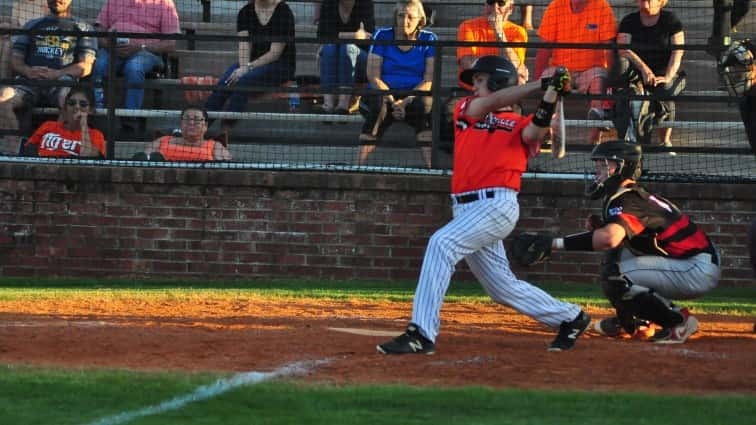 Ohio County scored in every inning and went on to hammer Hopkinsville 25-3 Tuesday on the border of Hartford and Beaver Dam. Ohio County rapped out 17 hits in the game and took advantage of seven walks issued by Tiger pitchers. 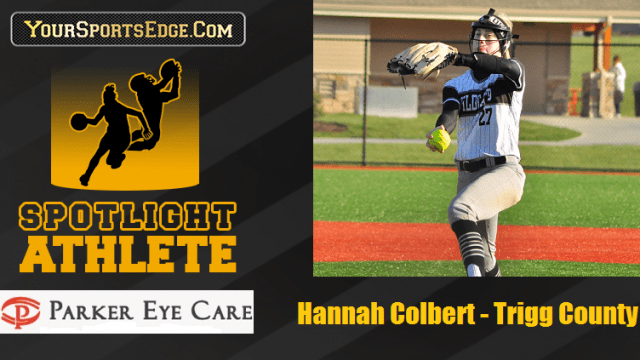 After scoring four runs in the first inning, the Eagles added 11 runs in the second, six runs in the third, and four more runs in the fourth inning. Jaxson Lindsey had three hits and five RBIs, while Jordan Tolle homered as part of his three hit night for Ohio County (16-6). Robert Justus had two hits for Hopkinsville, and Caleb Bapp (double) and Layne Jorgensen (triple) had extra base hits. Hopkinsville (8-20) closes out their regular season Friday when they host McCracken County.